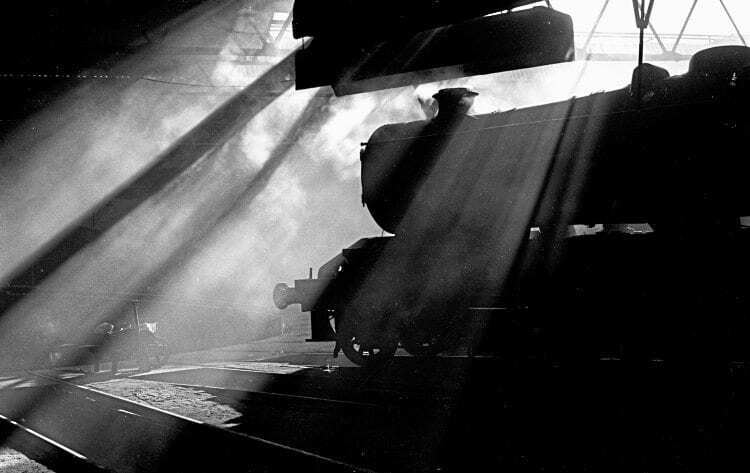 The Rail Camera Club (RCC) is holding an exhibition at Locomotion Shildon from January 20 to March 4. The Rail Cameramen exhibition features images from 36 RCC members. It has material from past members, including W J V ‘Bill’ Anderson and Eric Treacy. Some original Eric Treacy prints will be displayed, in addition to his cameras, plus some early images from the NRM/Science Museum Archive and the Paul Getty Collection. A number of associated events are being arranged by Locomotion to run concurrently with the photographic display. The first of these will be on January 20 (5.30pm) – an open meeting – when Brian Stephenson will give an illustrated talk about the early railway photographers, using material from his extensive archive. The event will be held at Redworth Hall Hotel. The RM, Hitachi Rail Europe and the Bahamas Locomotive Society. RCC had its origins in the prestigious Railway Photographic Society, and was formed by Maurice W Earley in 1922.